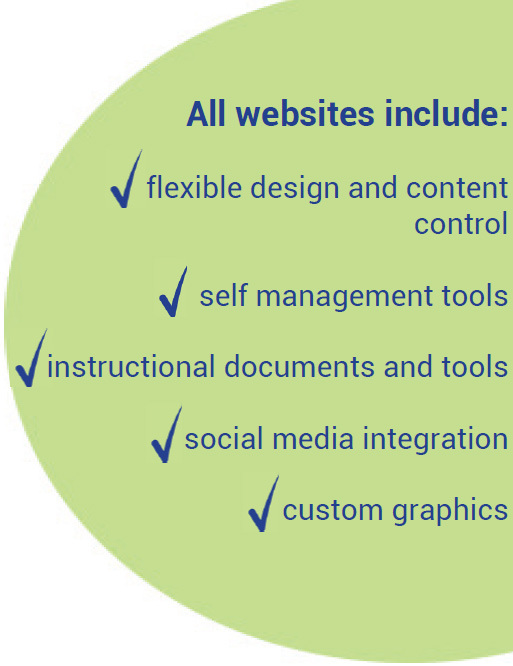 We offer quick and easy website development to Canadian non-profits. You want a professional site to tell your story to the world, and you want it now – with a minimum of fuss, bother, and expense. GreenIT can do that for you. You choose the style, layout and colour scheme. We build you a website that is fully-featured, dynamic and great-looking. Tired of paying for website updates? Tired of waiting days for an outside service provider to fix a mistake or post a new link? Most definitely. You want a site that you can manage in-house. GreenIT can do that for you too. We can train you to edit or add content whenever you want – in less time than it would take for someone else to do it for you. You can keep your site fresh and up to date – giving your visitors a reason to keep coming back. 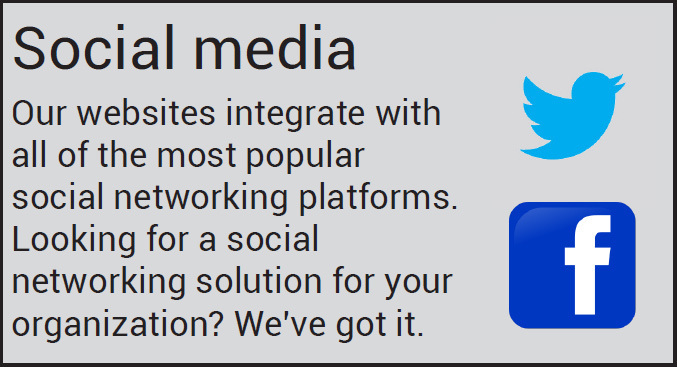 We can even set up a blog for you, and tie in your content to your social media.